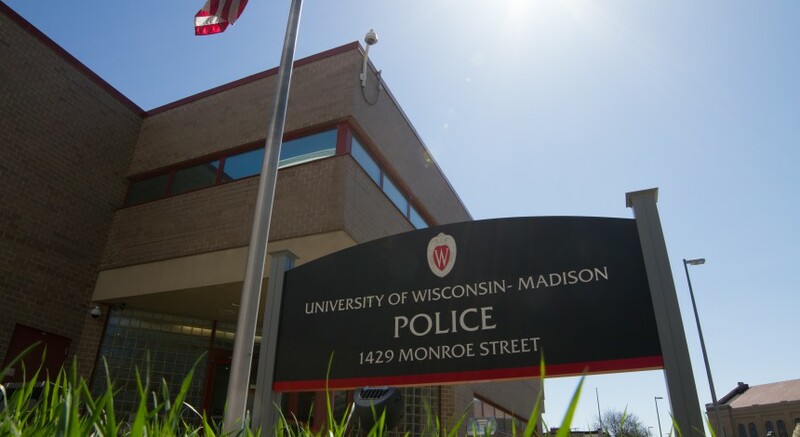 University of Wisconsin Police Department met with UW National Alliance of Mental Illness members to discuss how UWPD addresses mental health issues and what students can do to reform the stigma surrounding mental health issues. Michael Newton, UWPD captain and NAMI Wisconsin board member, said some police officers who were called to help students in need of alcohol detox found themselves dealing with a lot more. 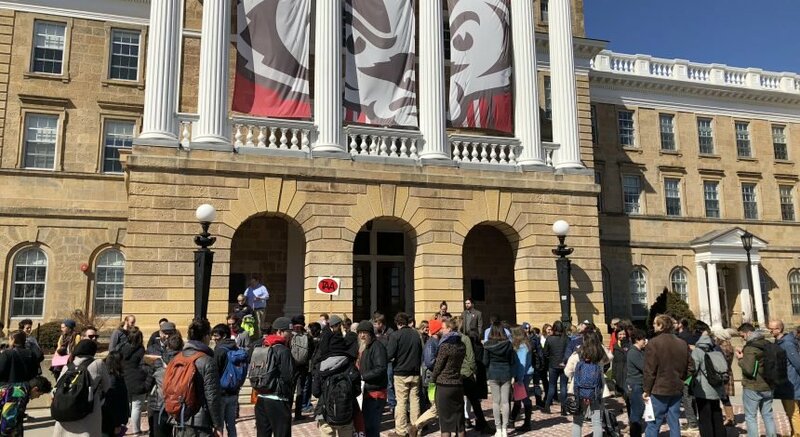 He said some of these students could have underlying mental health problems that were not being identified correctly because the UWPD officers lacked necessary training. 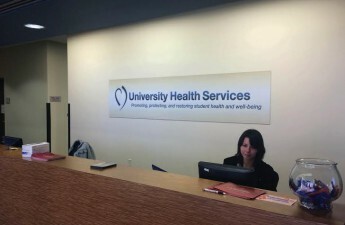 In order to resolve this issue, UWPD formed the Crisis Intervention Team, which trains police officers to identify and appropriately address potential situations of mental health crises, UWPD Officer Heather Banuelos said. This team was formed in partnership with University Health Services, NAMI, Journey Mental Health Center and the UW Dean of Students office. “More training leads to a better response and … the right questions,” Banuelos said. 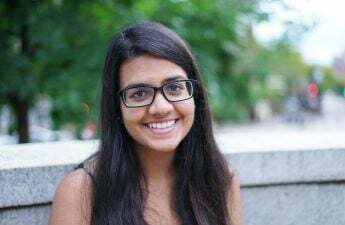 Newton said another team called the care team also reaches out to students with mental health issues and provides them with appropriate resources. The team will have its own website soon that students can use to seek help. People can also call UWPD or 911 if they are seeking mental health treatment or would like to help someone else, Banuelos said. Banuelos said many students call UWPD or 911 because they do not know who else to reach in times of a mental health crisis. She said most of the callers are people who noticed their friends are not “behaving like themselves” and are concerned about them. With the crisis intervention team in place, dispatchers are better able to provide the right resources to people seeking help, she said. UWPD Sergeant Jeffrey Ellis said being part of the crisis intervention team “opened his eyes dramatically” and has made UWPD better at identifying people who need mental health treatment. He said college environments can be very stressful and students should be aware of how to access help. Newton said UWPD’s partnership with UW has generated a lot of conversations about how to best help students. He said UW programs are “very sufficient” and give students access to good mental health services on campus. Ellis said people are more comfortable talking about mental health issues and seeking treatment for them, but they are still stigmatized. Newton said students need to make themselves aware and generate more discussion about these issues. He said students should be more observant and take initiatives to reach out to those in need. “If you don’t ask, you won’t know,” Newton said. Correction: An earlier version of this article misidentified Michael Newton as UW NAMI board member. The Badger Herald regrets this error.